Most of us are not aware of is, the standalone media player can be also used to extract audio from video files. 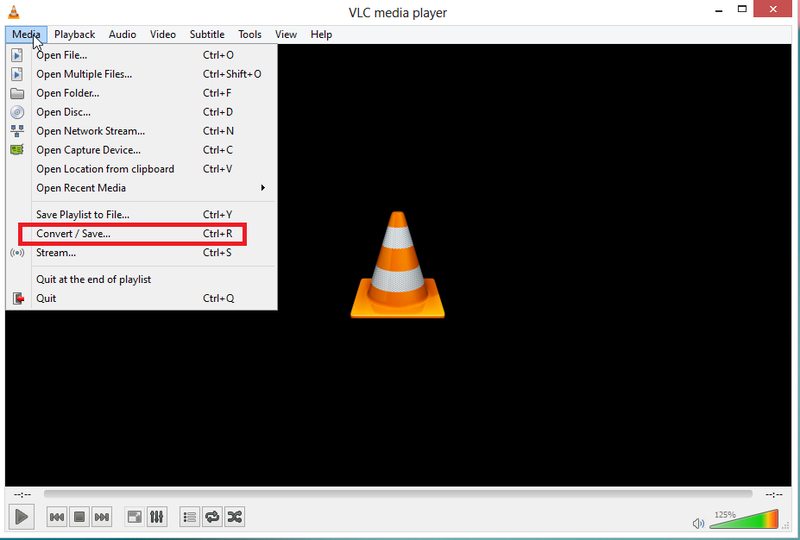 Now that you know about this interesting feature in VLC media player, let me show you how you can extract audio from a video file using VLC media player. 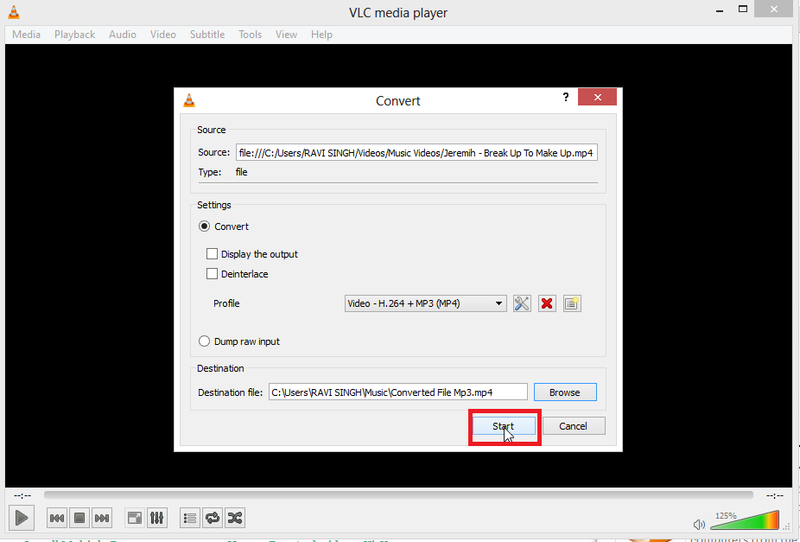 Step 2: Click on Media and select Convert/Save…. 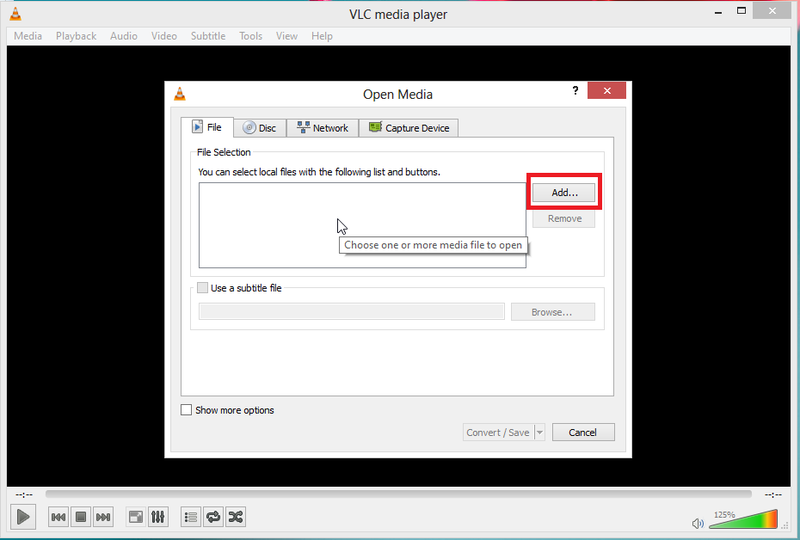 Step 3: Select the File tab and click on the Add button to select a video file. Step 4: Click on the small arrow beside Conver/Save button and select Convert. Step 5: Select the audio format from the profile settings. Step 6: Click on the Browse button beside Destination and select a folder to save the converted audio file. Also enter a name for the converted audio file followed by the audio format. Step 7: Finally click on the Start button to convert the audio file. Now you just have to wait for a few seconds till the audio to get converted. 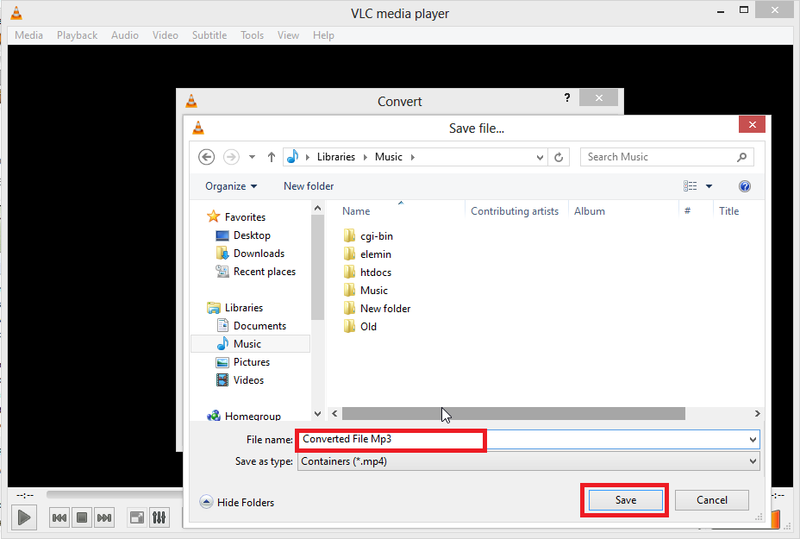 While this tip won’t allow help you to extract specific portions of audio from a movie, but it will very well serve the purpose of extracting audio from music videos and conversations. If you want to extract specific portions of audio from a video file, you can make use of other free audio editing tool.